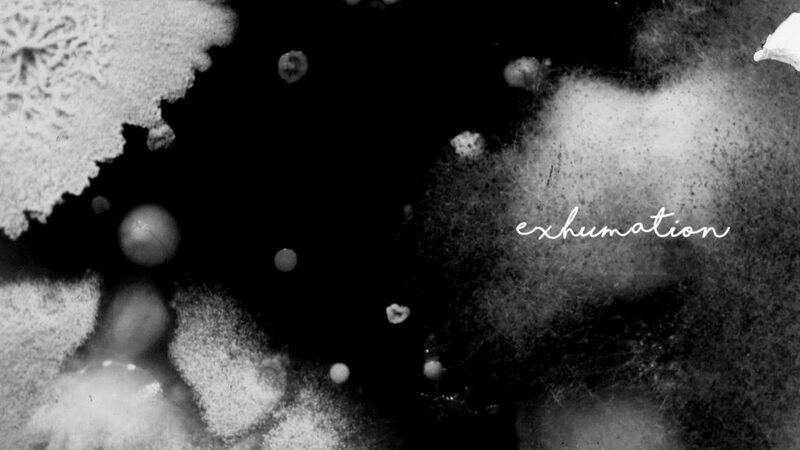 I am over the moon to share that NOWNESS is presenting the digital premiere of my short film, Exhumation. A return to my particular filmmaking style, this film was a long and difficult process and I’m thrilled to share it. Featuring a score by the amazing Mark Savoia, you can take a trip underground over at NOWNESS.com!